The Bell Curve: What Bas Radical Bebaviorism to say about it? 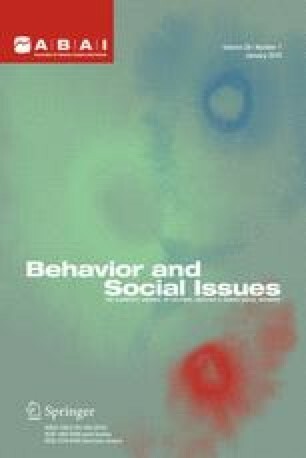 Based on radical behaviorism’s perspectives in relation to operationism, scientific procedures, science, man, and environment, this paper analyzes the conceptions and proposals contained in The Bell Curve (Herrnstein & Murray, 1994). The authors argue and conclude in favor of an opposition between the ideas underlying The Bell Curve and the assumptions ofradical behaviorism.